NWL operates four factories around the world. 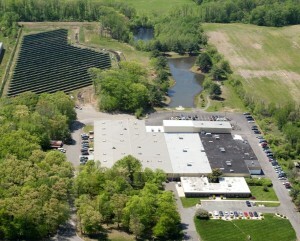 The Bordentown, New Jersey facility produces power supplies and transformers. 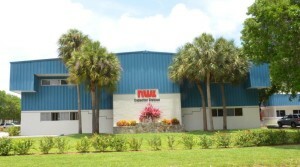 The plants in Riviera Beach, Florida and Snow Hill, North Carolina are dedicated to capacitor manufacturing. NWL Pacific, a joint venture company performs dual roles as a distributor and manufacturer of NWL equipment in Gyeonggi-do, South Korea. NWL focuses each plant on a specific set of products, technologies, and markets. This enables a concentrated excellence at producing power supplies, transformers and capacitors in an extremely efficient, quality oriented fashion in order to meet customers’ performance and scheduling requirements. Contact NWL for further assistance with high performance transformers, power supplies, inductors and capacitors for industrial applications.